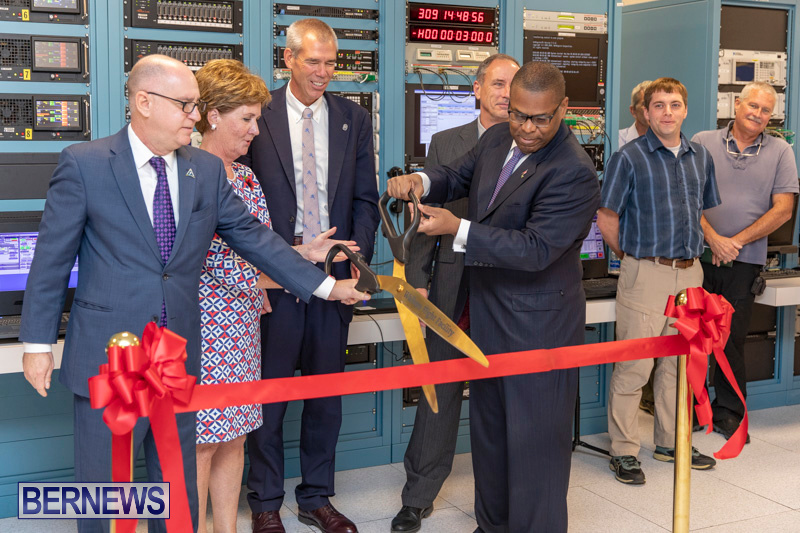 [Updated] A ribbon cutting ceremony was held this morning [Nov 5] at the NASA Tracking Station on Cooper’s Island in the east end. 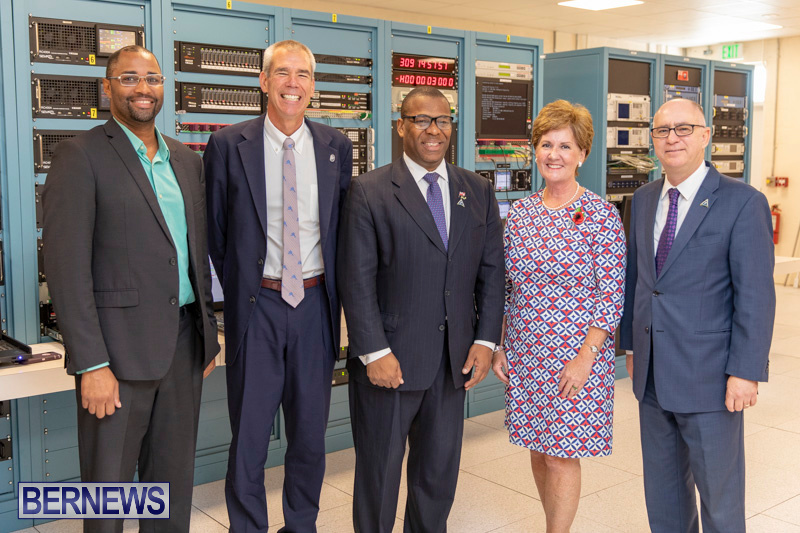 Mr. Sam Scimemi, Director of NASA’s International Space Station, and Bill Wrobel, Director of NASA’s Wallops Flight Facility, led a delegation to Bermuda to officially open the NASA Tracking Station. 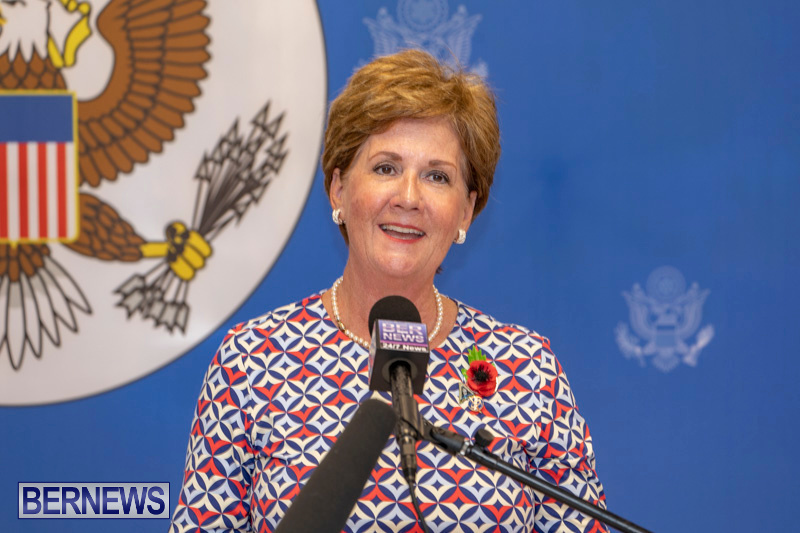 At this morning’s ceremony they were joined by local officials including U.S. Consul General Constance Dierman, Deputy Premier Walter Roban, BTA CEO Kevin Dallas, former Premier Sir John Swan, MP Lawrence Scott and more. We will have additional information later on, and in the meantime the live video replay is below. Update 2.35pm: “The tracking station will assist NASA in monitoring current and future missions, including the use of launch vehicles, which are designed to deliver satellites and rockets into orbit and supplies to the International Space Station,” a spokesperson explained. “The delegation of senior NASA officials will engage with civic leaders during their visit to discuss how the tracking station will support the agency’s mission and vision. “Mr. Scimemi and Mr. Wrobel will also participate in a series of outreach events organized by the U.S. Consulate to provide resources and information about NASA’s contributions in exploration, science, technology and aeronautics to educators, students and non-governmental organizations. 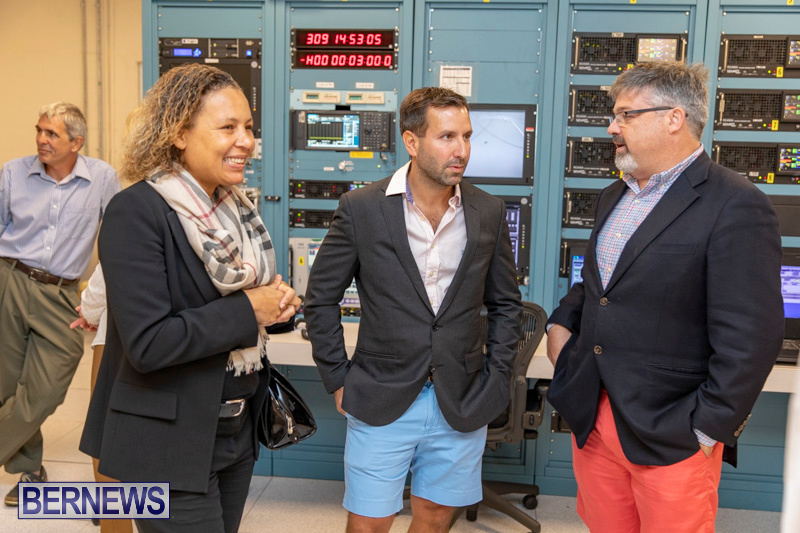 U.S. Consul General Dierman noted, “Now, as then, Bermuda is helping make possible new advances in space flight and in advancing science, engineering, technology, and math education objectives. Oh how we wish they could. Are they going to lock the gate next so we BERMEY crew can’t go through?? We can’t ride or drive within the ‘nature reserve’, do NASA staff have to walk too? No but they will take advantage of a plp government when they break a lease……again. That’s what I’d like to know… Will the beaches still be accessible? Think about how valuable a tourist attraction the old tracking station would be if the government at the time would have had the foresight to make arrangement with NASA to leave it. The previous employees could have been hired as tour guides. Yes, I’m sure top level American astrophysicists with doctorate degrees would have given it all up to be tour guides in a foreign country where they are regularly vilified and told to leave. the area and beaches are open to the public,there are no gates and no you cannot drive your car in there or ride your bike.